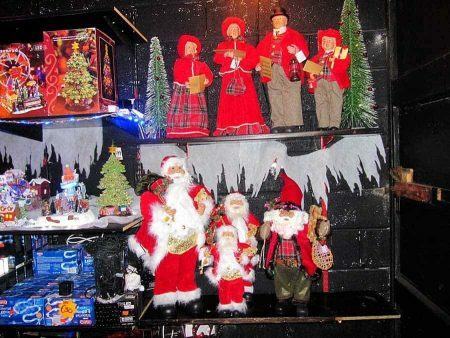 VISIT OUR CHRISTMAS CAVE SHOWROOM TODAY! 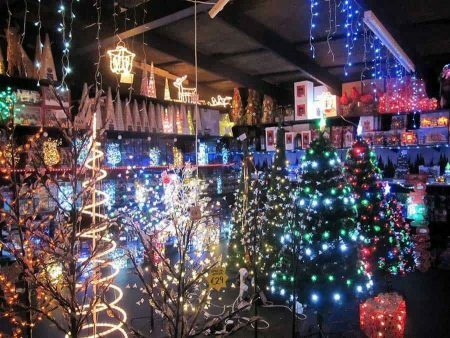 Whether you’d like help with choosing the best tree, lights and decorations for your home, or you’re just browsing, please call in today. 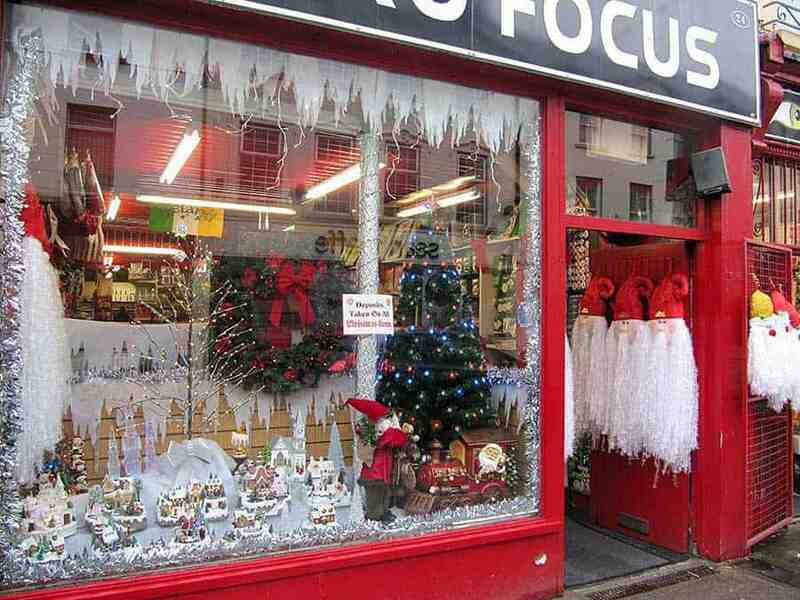 Our friendly and helpful staff will be glad to assist you. 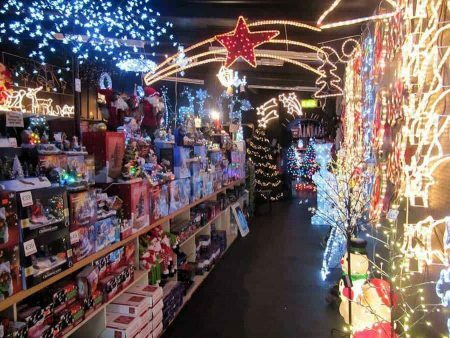 Call in to the Christmas Cave Showroom and be enchanted! 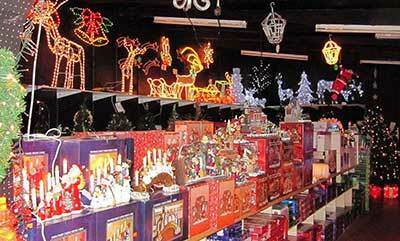 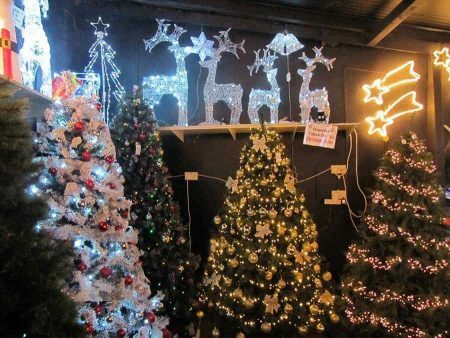 You will find a full range of Christmas trees, lights, decorations, gifts and accessories in our large store which is open 7 days a week. 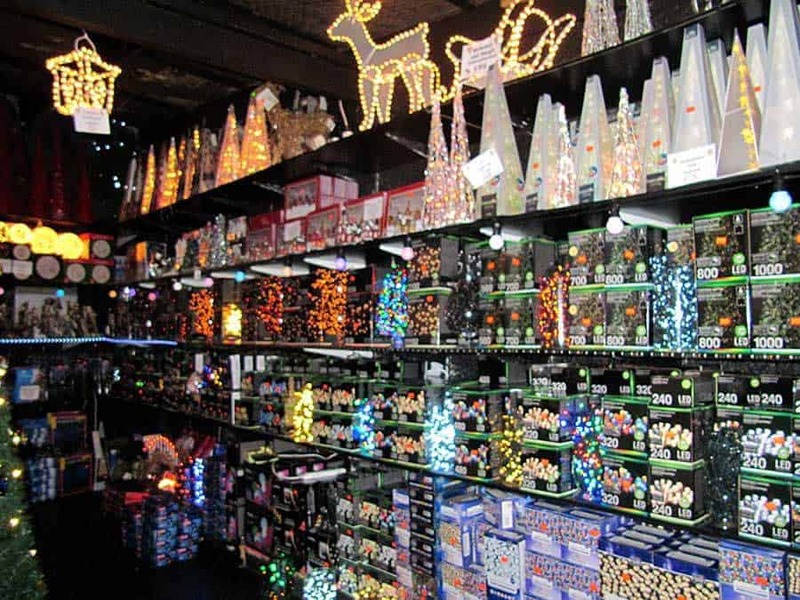 A selections of our popular stock items – much more in-store! 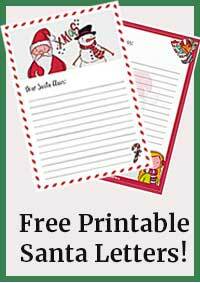 CHRISTMAS TREES, LIGHTS & DECORATIONS SPECIALIST! 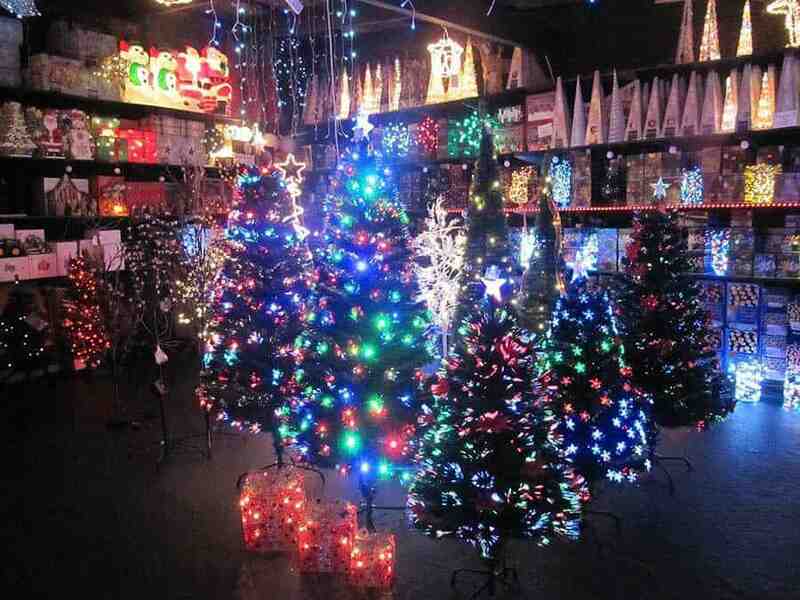 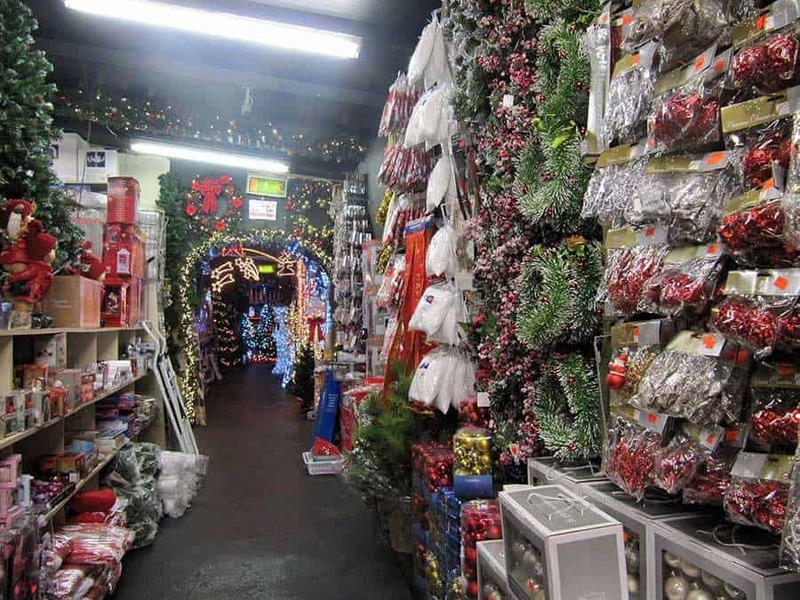 We stock all types and lengths of Christmas Lights to decorate your Xmas Trees plus your home and garden. And so much more – please call in soon, we’re open 7 days until late!